Diced red onions, Jalapenos mixed with lemon juice & sprinkled with popular chaat masala. 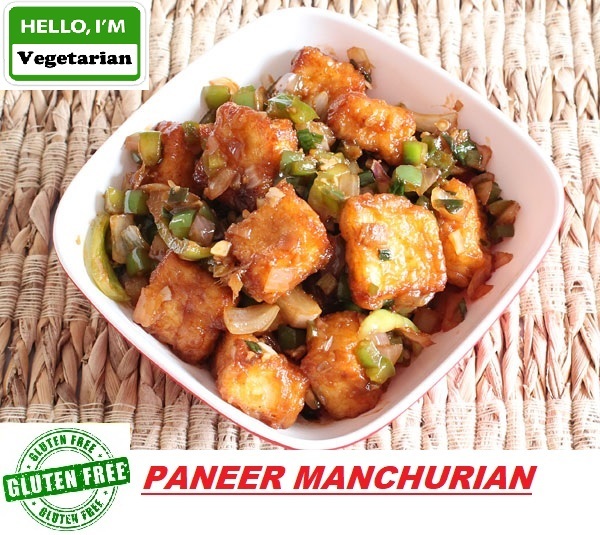 Batter fried paneer with chilli and dots sauce. 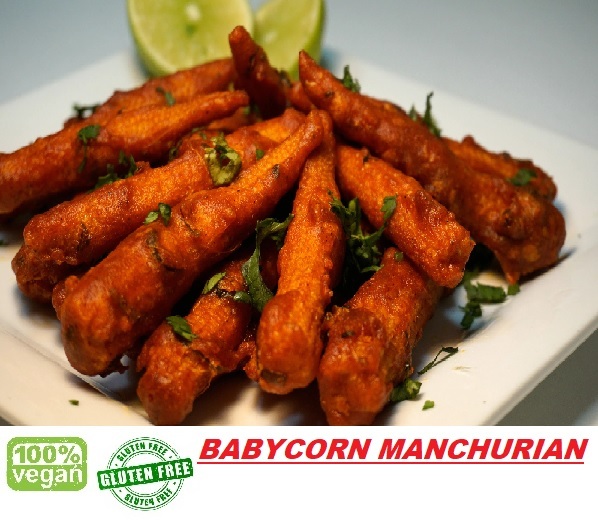 Batter fried baby corn tossed with ginger garlic, yogurt, cooked with curry leaves & spices. 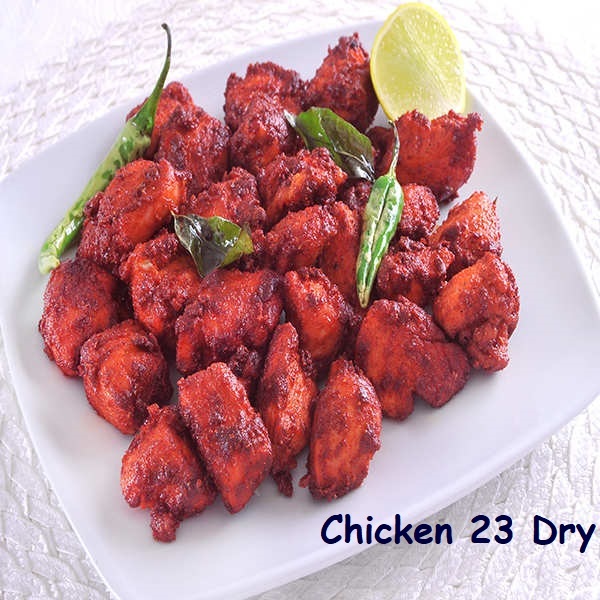 Boneless chicken marinated in yogurt cooked with curry leavesand spices. 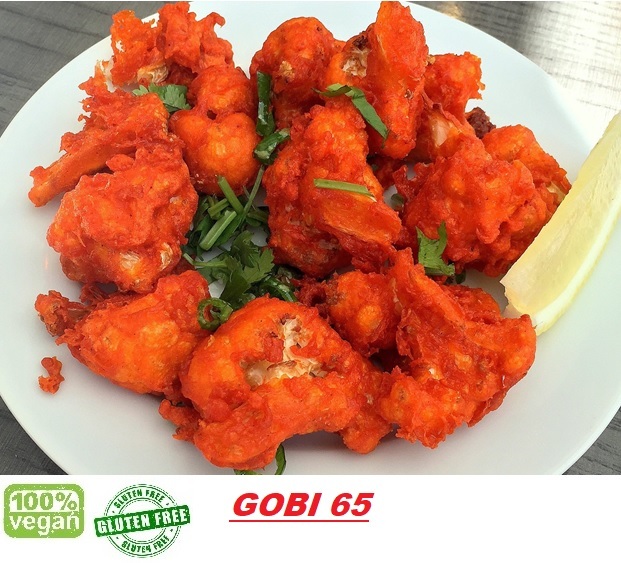 Boneless chicken thigh meat marinated in yogurt, ginger garlic paste, Garam Masala and deep fried for golden perfection. 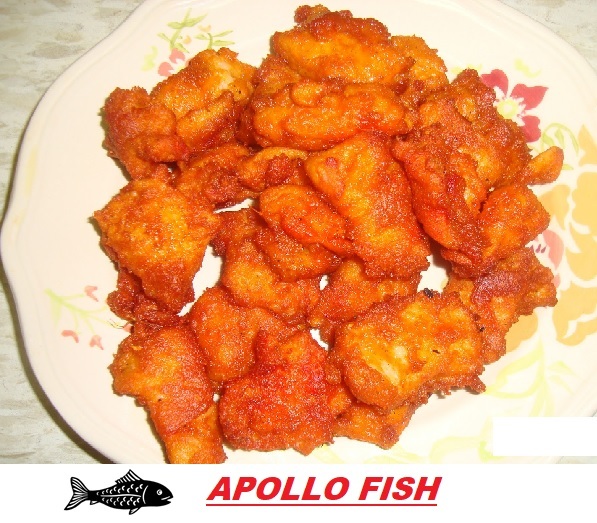 Boneless chicken deep fried with corn flour savored hot chilli sauce, spices and herbs. Fish cubes marinated in yogurt, cooked with curry leaves & spices. 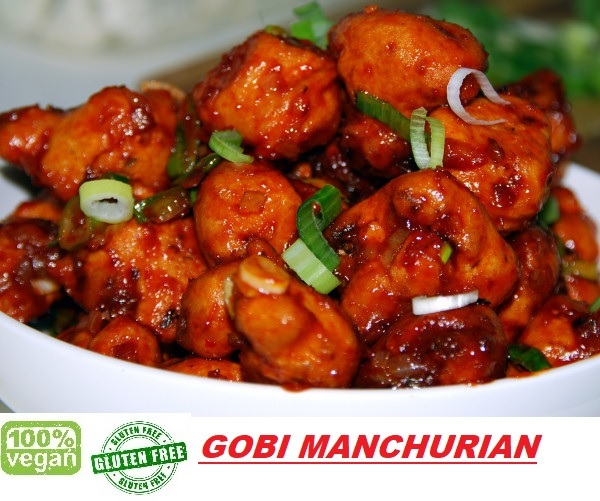 Batter fried cauliflower tossed with ginger garlic, yogurt, cooked with curry leaves & spices. 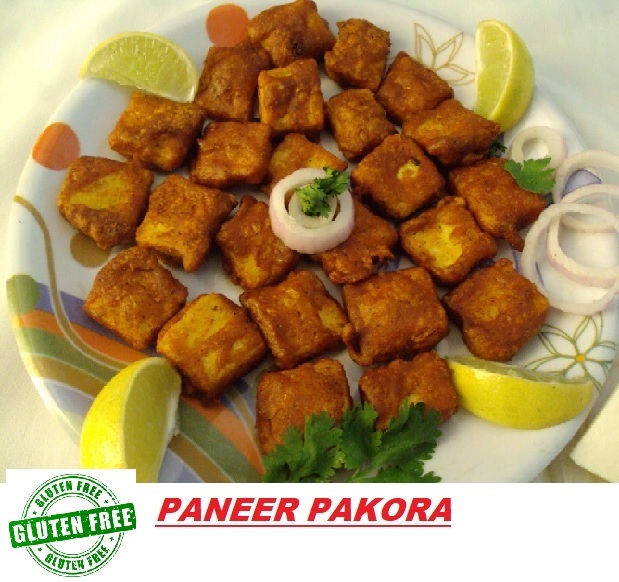 Batter Fried Paneer tossed with ginger garlic, yogurt, cooked with curry leaves & spices. Batter fried potatoes tossed with ginger garlic, yogurt, coocked with curry leaves & spices. 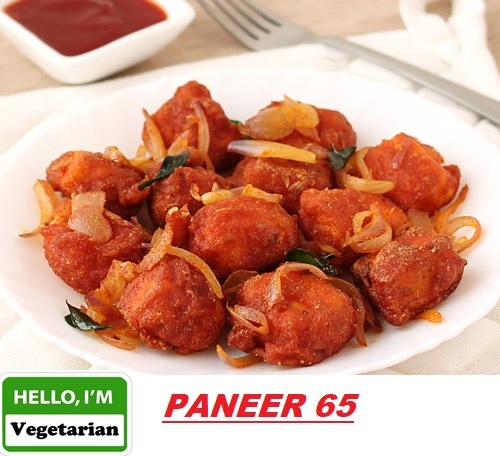 Paneer sauted along with onions, tomato, peppers in a flavorful sause. Batter fried vegetable bowls tossed with ginger garlic, yogurt, cooked with curry leaves & spices. Shrimp deep fried with corn flour savored hot chili sauce, spices and herbs. Soft fluffy, deep-fried bread served with chickpeas curry. Homemade cheesy in a creamy tomato butter sauce, sauteed with onions &amp; peppers. Fresh Cauliflower, potatoes cooked with tomato sauce & heavy cream sauce.&amp; peppers. Fresh popped lotus roots cooked with tomato sauce & heavy cream sauce. Shredded paneer in a thick, creamy and spicy gravy. 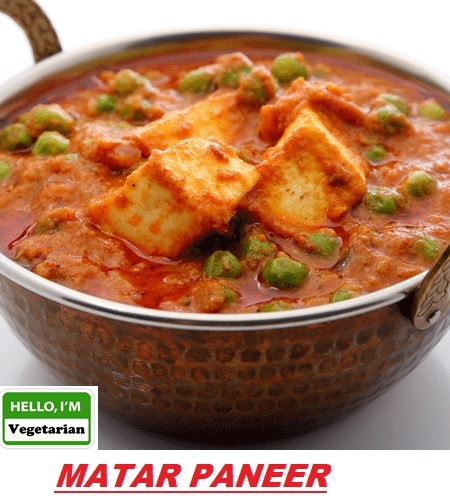 Green peas and home-made paneer in a flavorful & mildly spiced tomato and onion sauce. Home made Indian cottage cheese cooked with spinach. Moghulai delight freshly mined vegetables simnered in cardamom, cashew and tomato sauce. Cut okra cooked with onion & tomatoes. Chick Peas cooked in our famous spinach sauce. Bell peppers, onions, Potatoes and carrots cooked to perfection in kadai. Fresh potatoes cooked in cashew paste and authentic spices. Indian cottege cheese in a exotic blend with cashew nuts & cream. Indian cottage cheese and vegetables in a exotic blend with cashew nuts & cream. Chick Peas cooked in our famous spinach sauce and coconut milk. Thigh chicken skewed in tandoor (clay oven) &amp; sauteed in onion sauce, toato sauce and heavy cream. Flavored with zeera powder, coriander powder, garam masala. Breast chicken skewed in tandoor (clay oven) &amp; sauteed in onion sauce, tomato sauce and heavy cream. Flavored with zeera powder, coriander powder, garam masala. Bone less chicken cooked in ginger sauce, garlic, onion, bell pepper, tomatoes. South Indian favorite! Boneless chicken with potatoes in a spiced &amp; tangry sauce. 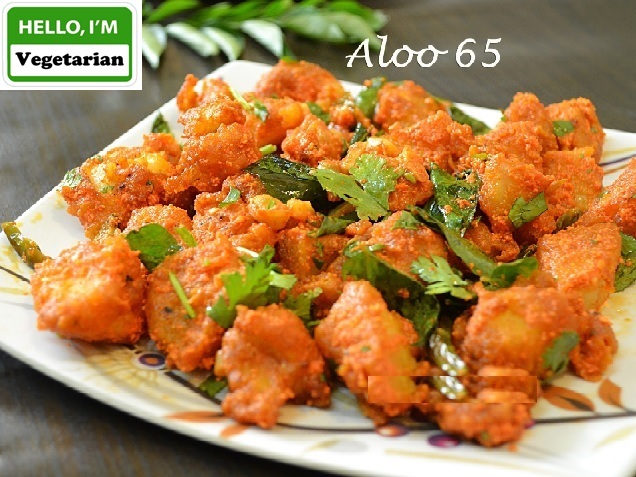 A specialty from coastal Andhra Pradesh. Chicken with bones cooked in special spicy curry sauce. Chicken with bone cooked in typical Tamilnadu style. Chicken cooked in a creamy yogurt based sauce. 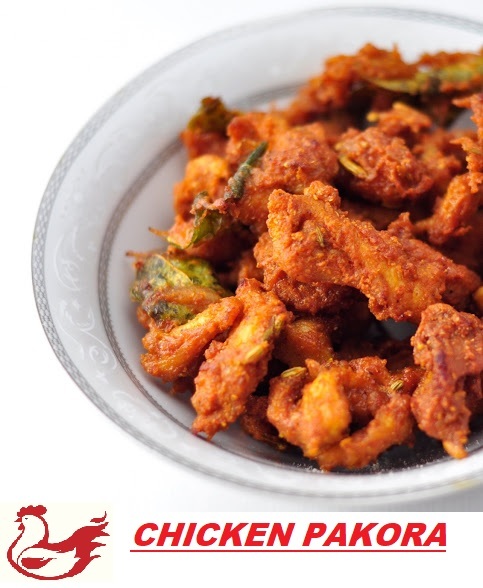 Boneless chicken cooked with curry leaves, green chilies, onions &amp; special spices on slow fire. Boneless chicken cooked in ginger sauce, garlic, onion, bell pepper, tomatoes and coconut milk. 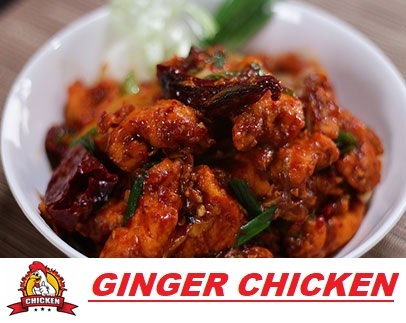 Boneless chicken cooked in special spicy curry sauce, ginger garlic sauce, coconut powder, red chilli, cashews. Boneless chicken cooked with in heavenly curry sauce and cashews. 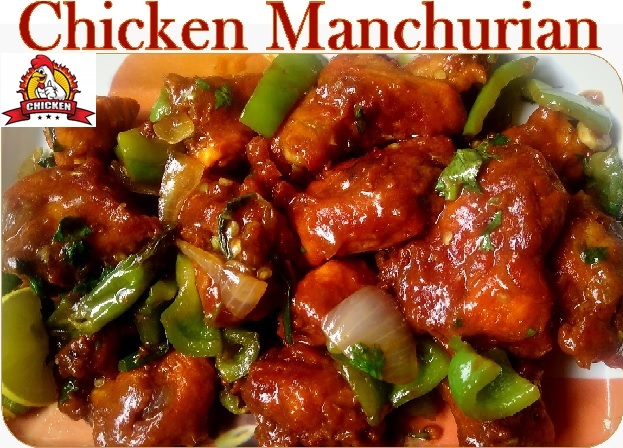 Boneless chicken cooked with in heavenly curry sauce and Almonds. oat cooked in a mild curry sauce. Lamb cooked in special curry sauce, zeera powder, coriander powder, red chilli powder, Turmeric powder, red onions, curry leaves, mint. Goat cooked in special curry sauce, zeera powder, coriander powder, red chili powder, Turmeric powder, red onions, curry leaves, mint. Lamb / Goat sauted in onion sauce, tomato sauce and heavy cream. Flavored with zeera powder, coriander powder, garam masala. Lamb / Goat braised chunks cooked with a gravy based on browned onions or shallots, yogurt, garlic, ginger and aromatic spices. Boneless lamb cooked in a mild butter sauce with nuts &amp; spices. Boneless lamb cooked in spinach sauce. Boneless lamb cooked spinach sauce and coconut milk. Lamb cooked in typical Tamilnadu style. Lamb / Goat cooked in typical Tamilnadu style. Lamb cooked in ginger sauce, garlic, onion, bell pepper, tomatoes and coconut milk. Goat cooked in ginger sauce, garlic, onion, bell pepper, tomatoes and coconut milk. Lamb cooked with in heavenly curry sauce and cashews. Goat cooked with in heavenly curry sauce and cashews. Lamb cooked with in heavenly curry sauce and Almonds. 9oat cooked with in heavenly curry sauce and Almonds. Boneless lamb, potatoes cooked in a very hot &amp; spice sauce. Goat, potatoes cooked in a very hot &amp; spice sauce. Lamb cooked in special spicy curry sauce, ginger garlic sauce, coconut powder, red chilli, cashews. Goat cooked in special spicy curry sauce, ginger garlic sauce, coconut powder, red chilli, cashews. Boneless lamb pan roasted on low heat with special spices, curry leaves, green chilies and onions. Goat (with bone) pan roasted on low heat with special spices, curry leaves, green chilies and onions. Fish slow cooked in spicy tamarind sauce along with onions &amp; tomatoes. Shrimp cooked in spicy tamarind sauce along with onions &amp; tomatoes. Shrimp marinated in a speical sauce, skewed in tandoor (clay oven) and sauteed in a rich creamy sauce. Fish marinated in a special sauce, skewed in tandoori (clay oven) and sauteed in a rich creamy sauce. Shrimp / Fish cooked in speical spicy curry sauce, zeera powder, coriander powder, red chilli powder, tuermeric powder, red onions, curry leaves, mint. Shrimp / Fish and potatoes cooked in a very hot &amp; spice sauce. Shrimp / Fish cooked in a spicy spinach gravy and coconut milk. Stir fried shrimp / fish, bell peppers, onion and tomatoes in kadai along with traditional spices &amp; herbs. Shrimp / Fish cooked in a creamy yogurt based sauce. Mixed of all the above. Fillet of halibut marinated in spices &amp; herbs, cooked on skewers. Boneless lamb marinated in yogurt with herbs &amp; spices hen barbecued in tandoor. 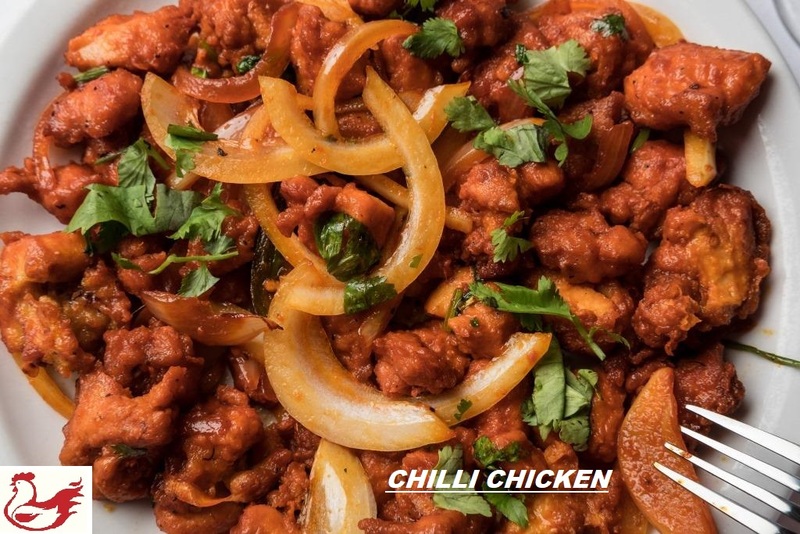 Boneless Chicken marinated in yogurt with herbs &amp; spices hen barbecued in tandoor. 64oz of Paradise Chicken Dum Biryani + 1 order of (Chicken 65 / Chciken Manchurian / 1 order of Chili chicken) + 4 Pcs of Gulab Jamoon + 8oz of Raitha + 8oz of Biryani Sauce + 2 Liter chilled coke bottle…. 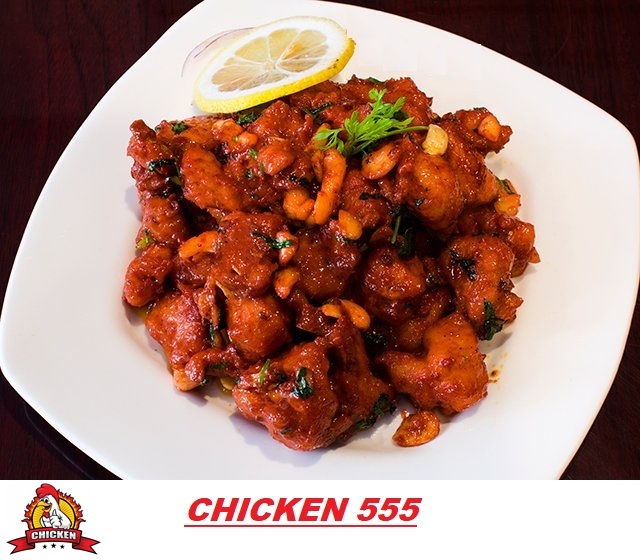 64oz of Paradise SPECIAL Chicken Biryani + 1 order of (Chicken 65 / Chciken Manchurian / 1 order of Chili chicken) + 4 Pcs of Gulab Jamoon + 8oz of Raitha + 8oz of Biryani Sauce + 2 Liter Chilled coke bottle…..
64oz of Paradise Goat Dum Biryani + 1 order of (Chicken 65 / Chciken Manchurian / 1 order of Chili chicken) + 4 Pcs of Gulab Jamoon + 8oz of Raitha + 8oz of Biryani Sauce + 2 liter chilled coke bottle…. 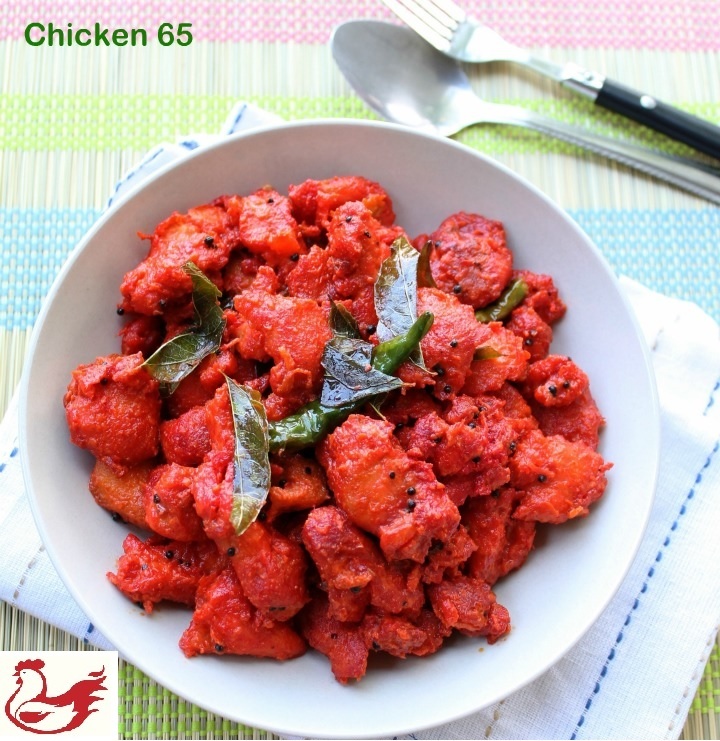 1 Gallon (128OZ) of Chicken Chettinad Dum Biryani + 1 order of (chicken 65 / Chili Chicken / Chicken Manchurian) + 6 pcs Gulab Jamoon + 12oz of Raitha + 12oz Biryani Sauce + 2 liter chilled coke bottle…. 1 Gallon (128oz) of SPECIAL Chicken Biryani + 1 order of (chicken 65 / Chili Chicken / Chicken Manchurian) + 6 pcs Gulab Jamoon + 12oz of Raitha + 12oz Biryani Sauce + 2 liter chilled coke bottle…. Bastmati rice cooked with potato, carrot, butter, nutmeg, mace, pepper, cloves, cardamom, cinnamon, bay leaves, ginger, garlic and saffron. Bastmati rice cooked with butter, nutmeg, mace, pepper, cloves, cardamom, cinnamon, bay leaves, ginger, garlic, saffron and mixed with home made fresh spicy Mango pickle. Bastmati rice cooked with egg, butter, nutmeg, mace, pepper, cloves, cardamom, cinnamon, bay leaves, ginger, garlic and saffron. Bastmati rice cooked with boneless breast chicken, butter, nutmeg, mace, pepper, cloves, cardmom, cinnamon, bay leaves, ginger, garlic and saffron. Saffron bastamti rice steamed along with chicken (with bones) marinated &amp; cooked in traditional spices. Juicy boneless lamb cooked with bastmati rice and traditional spices topped with cashews. Saffron bastmati rice steamed along with goat (with bones) marinated &amp; cooked in traditional spices. Tender shrimp cooked with bastmati rice and traditional spices topped with cashews. Steamed Basmati rice mixed with Tamarind juice, Peanuts and Cahews. Yogurt mixed with cilantro, chopped onions and cucumber. Milk powder balls deep fried and dipped in cardamom &amp; rose flavored sugar syrup. Milk powder balls deep fried and dipped in cardamom &amp; rose flavored sugar syrup on top of Venila ice cream. Basmati rice cooked with milk, sugar, nuts and raisins. Mousse cake made with heavy whipping cream and pista. Mousse cake made with heavy whipping cream and Mango. Mousse cake made with heavy whipping cream and strawberry. Italian cake made with heavy whipping cream. Plain yogurt drink with sugar / salt. Whole milk mixed with almond powder / rose syrup. 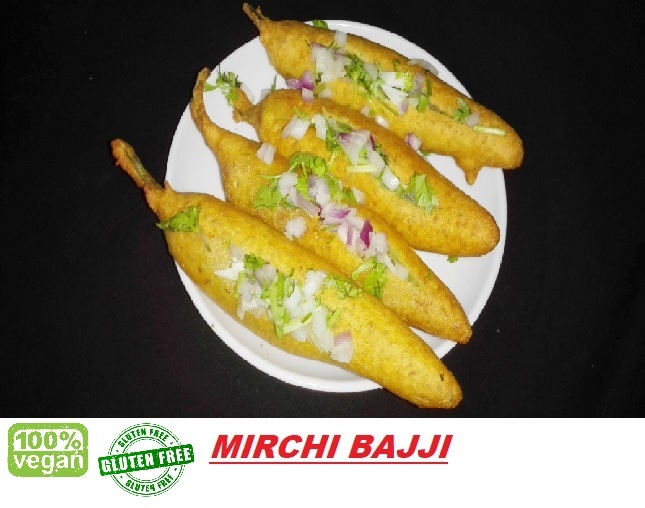 Potato slices dipped in a batter of roasted ground spices and chickpea flour to golden perfection. Cut chilli peppers double fried in chickpea flour. 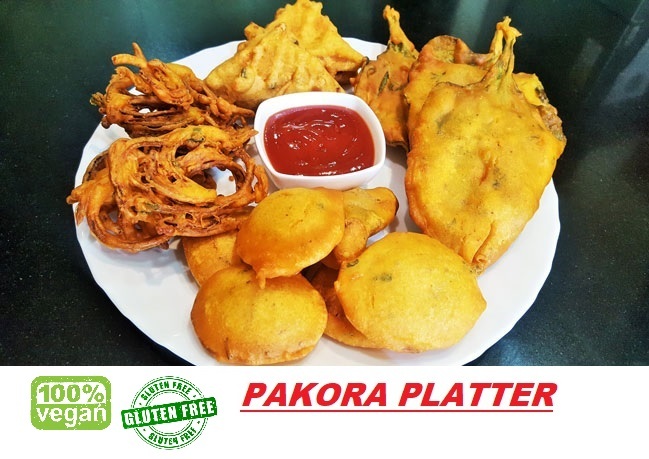 Two deep-fried pastried made with urad flour served with sambar. Lentil soup served with three steamed rice dumplings. 2 Idli + 2 Medhu vada with sambar. Crisp patties stuffed with potato and green peas served with Tamarind &amp; Mint chutney. Crepe made with cream of wheat &amp; rice flour served with peanut sauce, tomato sauce and sambar. Lentil &amp; rice crepes coated with red sauce stuffed with potato masala, served with peanut sauce, tomato sauce and sambar. Crepe made with cream of wheat &amp; rice flour stuffed with Vegetable / potato curry served with peanut sauce, tomato sauce and sambar. Crispy crepe of cream of rice and wheat stuffed with cashews, seasoned potatoes, onions and green chilies. 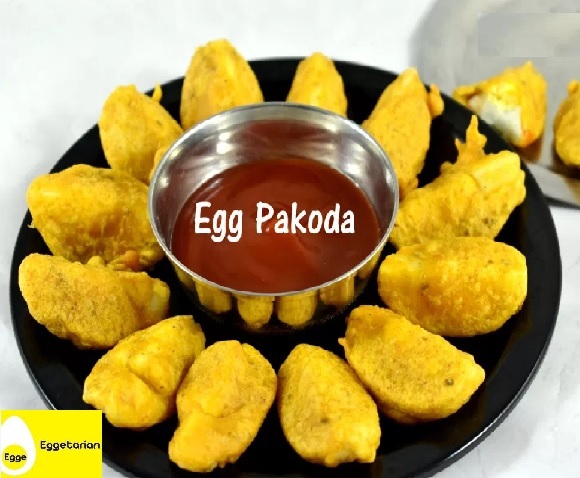 2 Idli + 2 Medhu Vada + 6 Hot Cut Mirchi + 2 Potato Pakora + 1 Masala Dosa + 1 Masala Tea. Crepe made with fermented lentil &amp; rice mix, stuffed with cheese served with peanut sauce, tomato sauce and sambar. Plain thick lentils pancake sprinkled with onions, tomatoes and chillies. A dish of rice that is cooked and then fried with soy sauce and boneless chicken.